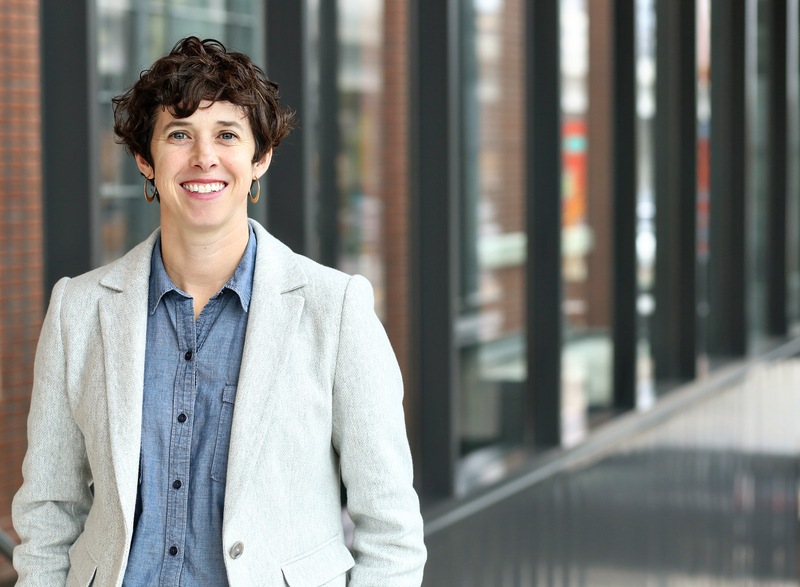 Sarah is a Mechanical Engineer and serves as the Office Director for the Minneapolis office of HGA. She has directed mechanical infrastructure work for a variety of projects, including corporate offices, historic renovations, and office tenant fit-up projects since joining HGA in 2004. Sarah is experienced at understanding her client’s needs and budget, and can clearly explain the costs and benefits of modifications to the building’s HVAC system and how it integrates into the design solution. She is analytical and follows a team approach to problem solving. Sarah holds a Bachelor of Architectural Engineering from Pennsylvania State University.